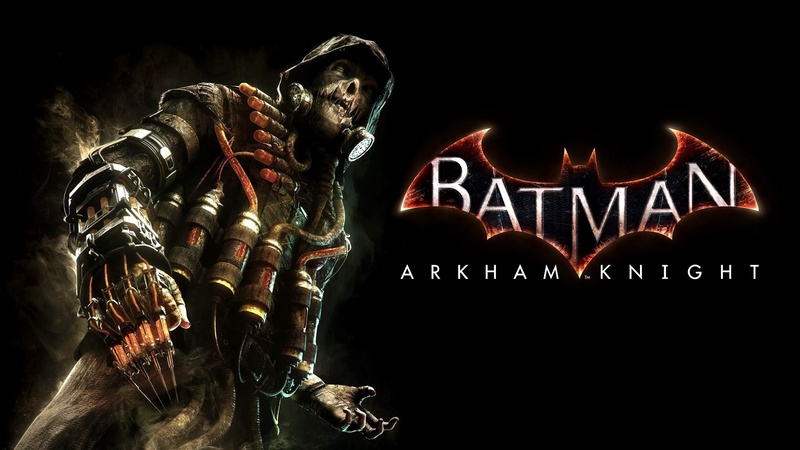 Batman: Arkham Knight was released in June 2015 and was an action-adventure video game developed by Rocksteady Studios and published by Warner Bros. Interactive Entertainment for PlayStation 4, Xbox One, and Microsoft Windows. One on the villains within this was the Scarecrow. High end statue company have take on the take of producing the characters from the Arkham Knight game and bring them to the statue collecting world. Their pieces are typically 1/3 scale so a character like the Scarecrow will likely to be around 32-35 inches tall. I am super excited to see the updates on this as I already have the Arkham Batman and Deathstroke on preorder. So this would add a lot to the set up.